Shop for MP3s. 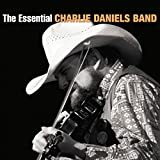 Get Charlie Daniels essential facts below. 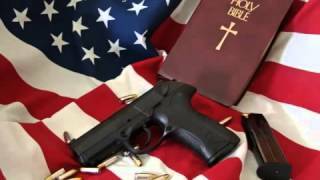 View Videos or join the Charlie Daniels discussion. 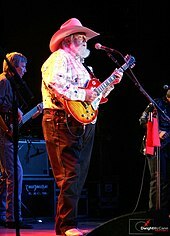 Add Charlie Daniels to your PopFlock.com topic list for future reference or share this resource on social media. 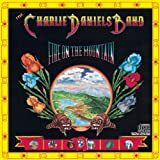 Charles Edward Daniels (born October 28, 1936) is an American multi-instrumentalist, lyricist, and singer, known for his contributions to Southern rock, country and bluegrass. He is perhaps best known for his number-one country hit "The Devil Went Down to Georgia". Daniels has been active as a singer and musician since the 1950s. He was inducted into the Grand Ole Opry in 2008, the Musicians Hall of Fame and Museum in 2009, and the Country Music Hall of Fame in 2016. Daniels was born October 28, 1936, in Wilmington, North Carolina, and raised on a musical diet that included Pentecostal gospel, local bluegrass bands and the rhythm & blues and country music from Nashville's 50,000-watt radio stations WLAC and WSM (AM). In 2016, he shared memories of his youth and baseball in Wilmington when he wrote the foreword for a book on the Tobacco State League. As a teenager, Daniels moved to the small town of Gulf, Chatham County, North Carolina. He graduated from high school in 1955. 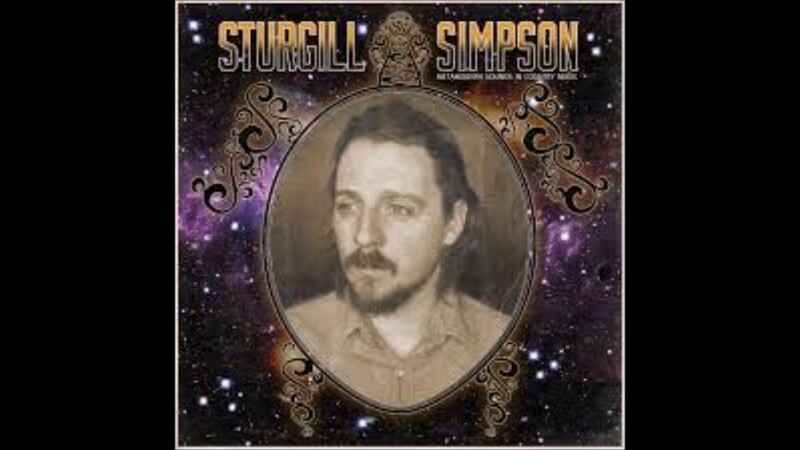 Already skilled on guitar, fiddle, banjo, and mandolin, he formed a rock 'n' roll band and hit the road. In 1964, Daniels co-wrote "It Hurts Me" (a song which Elvis Presley recorded) with his friend, producer Bob Johnston, under Bob's wife's name, Joy Byers. He worked as a Nashville session musician, often for Johnston, including playing guitar and electric bass on three Bob Dylan albums during 1969 and 1970, and on recordings by Leonard Cohen. 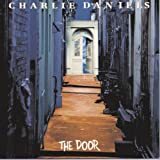 Daniels recorded his first solo album, Charlie Daniels, in 1971 (see 1971 in country music). He produced the 1969 album by the Youngbloods, Elephant Mountain. His first hit, the novelty song "Uneasy Rider", was from his 1973 third album, Honey in the Rock, and reached No.9 on the Billboard Hot 100. During this period, Daniels played fiddle on many of the Marshall Tucker Band's early albums: "A New Life", "Where We All Belong", "Searchin' For a Rainbow", "Long Hard Ride" and "Carolina Dreams". Daniels can be heard on the live portion of the "Where We All Belong" album, recorded in Milwaukee on July 31, 1974. 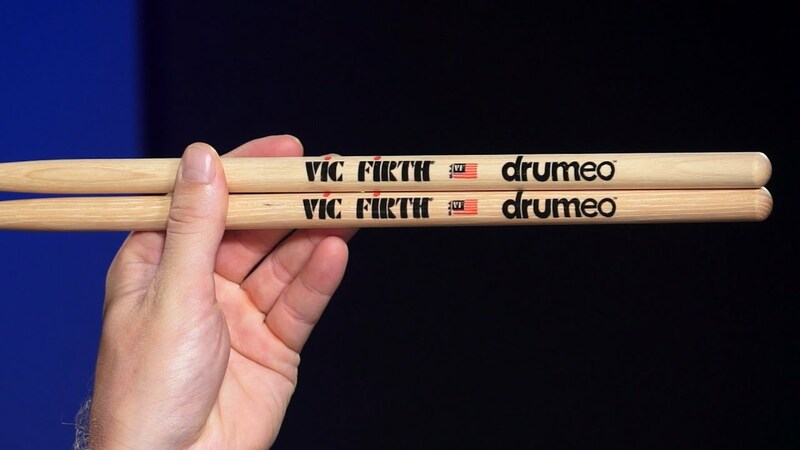 The same year, he organized the first in a series of Volunteer Jam concerts based in or around Nashville, Tennessee, often playing with members of Barefoot Jerry. 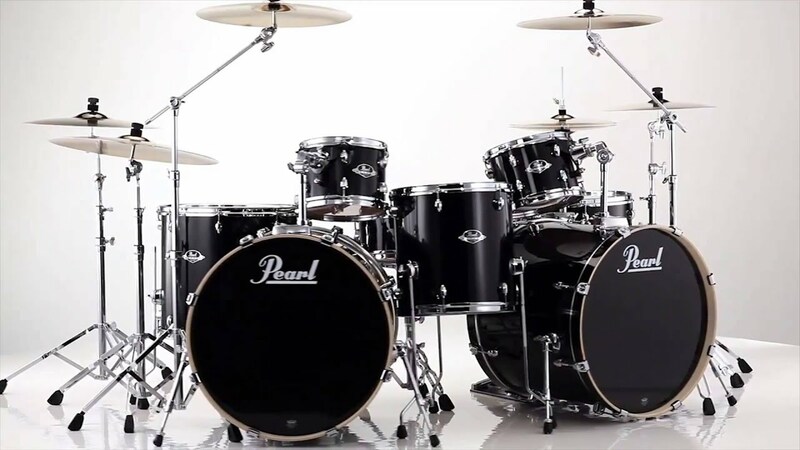 Except for a three-year gap in the late 1980s, the Jams continued until 1996. In 1999, the first of several Volunteer Jam Tours began, and in 2015, a Jam celebrating the 40th anniversary of the first Volunteer Jam was held at Bridgestone Arena, and another followed in 2016 celebrating his 80th birthday. 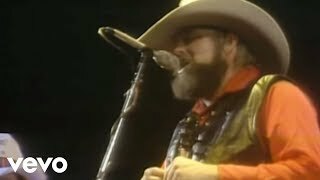 In 1975, he had a top 30 hit as leader of the Charlie Daniels Band with the Southern rock self-identification anthem "The South's Gonna Do It Again". 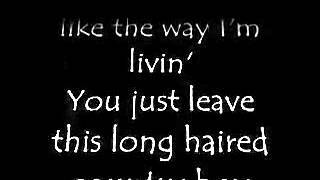 "Long Haired Country Boy" was a minor hit in that year. 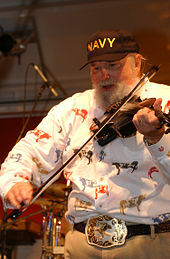 Daniels played fiddle on Hank Williams, Jr.'s 1975 album Hank Williams, Jr. and Friends. Daniels won the Grammy Award for Best Country Vocal Performance in 1979 for "The Devil Went Down to Georgia", which reached No. 3 on the Billboard Hot 100 in September 1979. The following year, "Devil" became a major crossover success on rock radio stations after its inclusion on the soundtrack for the hit movie Urban Cowboy, in which he made an onscreen appearance. The song still receives regular airplay on U.S. classic rock and country stations. A hard rock/heavy metal cover version of the song was included in the video game Guitar Hero III: Legends of Rock as the final guitar battle against the last boss (Lou, the devil). Daniels has openly stated his opposition to the metal cover and the devil winning occasionally in the game. Subsequent Daniels pop hits included "In America" (#11 in 1980), "The Legend of Wooley Swamp" (#31 in 1980), and "Still in Saigon" (#22 in 1982). 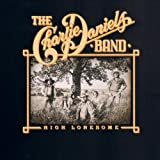 In 1980, Daniels participated in the country music concept album, The Legend of Jesse James. In the late 1980s and 1990s, several of Daniels' albums and singles were hits on the Country charts and the music continues to receive airplay on country stations today. Daniels released several Gospel and Christian records. 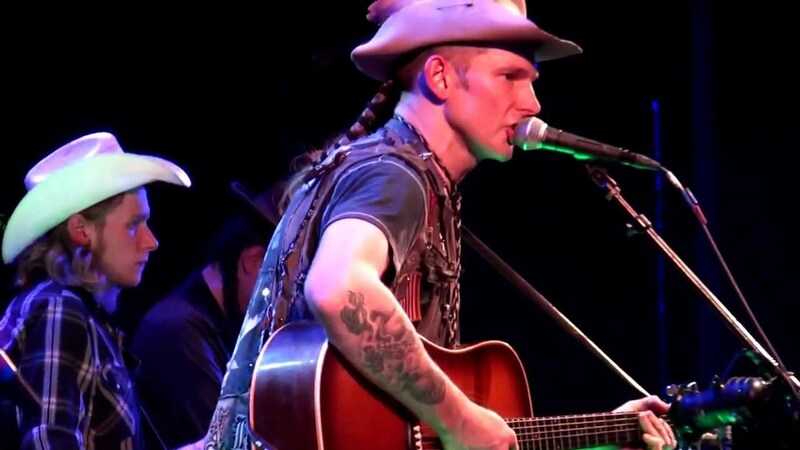 In 1999, he made a guest vocal appearance on his song "All Night Long" with Montgomery Gentry (Eddie Montgomery and Troy Gentry) for their debut album, "Tattoos and Scars," which was a commercial success. Daniels' distinctive speaking voice was used in Frank Wildhorn's 1999 musical, The Civil War. He is featured in the Prologue and "In Great Deeds". Daniels was inducted into the North Carolina Music Hall of Fame in 1999. In 2000, he composed and performed the score for the feature film Across the Line starring Brad Johnson. He guest starred as himself on two episodes of King of the Hill, "Peggy's Fan Fair," which aired on May 21, 2000 and "The Bluegrass is Always Greener", which aired on February 24, 2002. In 2005, he made a cameo appearance along with Larry the Cable Guy, Kid Rock, and Hank Williams, Jr. in Gretchen Wilson's music video for the song "All Jacked Up". In 2006, he appeared with Little Richard, Bootsy Collins, and other musicians as the backup band for Williams' opening sequence to Monday Night Football. On October 18, 2005, Daniels was honored as a BMI Icon at the 53rd annual BMI Country Awards. Throughout his career, Daniels' songwriting has garnered 6 BMI Country Awards; the first award was won in 1976 for "The South's Gonna Do It Again". In November 2007, Daniels was invited by Martina McBride to become a member of the Grand Ole Opry. He was inducted by Marty Stuart and Connie Smith during the January 19, 2008, edition of the Opry at the Ryman Auditorium. Daniels now resides in Mount Juliet, Tennessee, where the city has named a park after him. He continues to tour regularly. He appeared in commercials for UPS in 2002 with other celebrities convincing NASCAR driver Dale Jarrett to race the UPS Truck. William Joel "Taz" DiGregorio, Daniels' keyboardist, died in a car accident in Cheatham County, Tennessee, on October 12, 2011. Daniels is featured playing fiddle in a television commercial for GEICO auto insurance. In October 2016, Daniels officially became a member of the Country Music Hall of Fame along with fellow tar heels Randy Travis and producer Fred Foster. In March 2017, Harper Collins announced that Daniels' memoir, Never Look at the Empty Seats, would be released on October 24, 2017. Daniels' music encompasses Bluegrass,country,rock,Southern rock,outlaw country,country rock,blues rock,rock and roll,blues and gospel. Daniels' public politics have been varied and idiosyncratic, tending toward in his late career a general rightward progression. His earliest hit, "Uneasy Rider," portrayed him as a hippie in the counterculture movement, caught in an argument with right-wing rednecks. "The South's Gonna Do It Again" had a mild message of Southern cultural identity within the Southern rock movement. Daniels was an early supporter of Jimmy Carter's presidential bid and performed at his January 1977 inauguration. 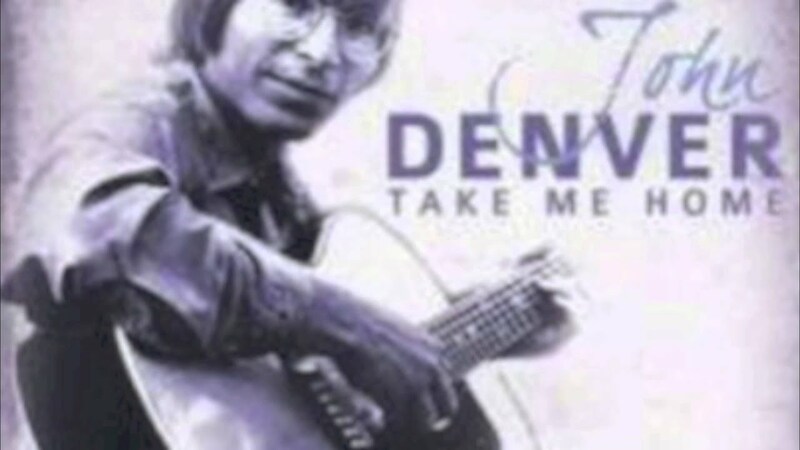 "In America" was a reaction to the 1979-1981 Iran Hostage Crisis and the troubled American economy of the later 1970s; despite the turmoil the song described a patriotic, united America where "we'll all stick together and you can take that to the bank/That's the cowboys and the hippies and the rebels and the yanks." The song experienced a revival following the September 11 attacks, when it was floated around the internet as "F*** Bin Laden". 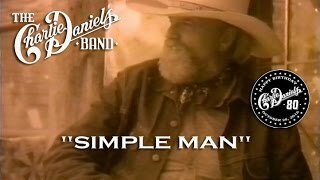 In 1989, Daniels' country hit "Simple Man" was interpreted by some as advocating vigilantism. 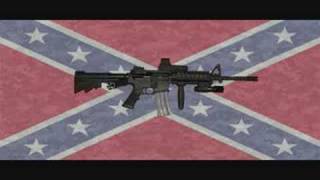 Lyrics such as "Just take them rascals [rapists, killers, child abusers] out in the swamp/Put 'em on their knees and tie 'em to a stump/Let the rattlers and the bugs and the alligators do the rest," garnered Daniels considerable media attention and talk show visits. In 2003, Daniels published an Open Letter to the Hollywood Bunch in defense of President George W. Bush's Iraq policy. His 2003 book Ain't No Rag: Freedom, Family, and the Flag contains this letter as well as many other personal statements. During the 2004 presidential campaign, Daniels said that having never served in the military himself, he did not have the right to criticize John Kerry's service record but that Kerry should allow the release of his official military record to establish the truth or falsehood of allegations from the Swift Boat Veterans for Truth. 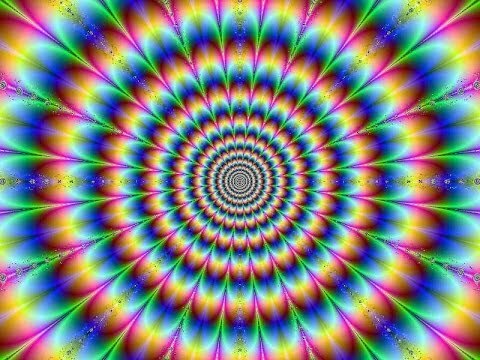 His band's official website contains a "soapbox" page, where Daniels has made statements such as the following: "In the future Darwinism will be looked upon as we now look upon the flat earth theory" and "I am more afraid of you and your ilk than I am of the terrorists" regarding U.S. Senator Harry Reid. On March 27, 2009, Daniels criticized the Obama Administration for "changing the name of the War on Terror to the "Overseas Contingency Operation" and referring to terrorism as "man-caused disasters." Daniels enjoys hunting, fishing, snowmobiling, and other outdoor activities. He is a member of the National Rifle Association (NRA). He married his wife, Hazel, on September 20, 1964. 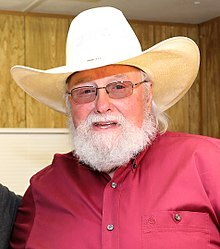 Together, they have one son, Charlie Daniels, Jr.
Daniels suffered a major arm injury on January 30, 1980, while digging fence post holes on his farm near Mount Juliet, where he lives. He suffered three complete breaks in his right arm, and two broken fingers when his shirtsleeve caught on a spinning auger. The injury required surgery, and sidelined him for four months. Daniels was successfully treated for prostate cancer in 2001. On January 15, 2010, Daniels was rushed to the hospital after suffering a stroke while snowmobiling in Colorado. He recovered and was released two days later. During a doctor visit on March 25, 2013, Daniels was diagnosed with a mild case of pneumonia and admitted to a Nashville hospital for a series of routine tests. The tests revealed that a pacemaker was needed to regulate his heart rate. One was put in on March 28 and Daniels was released from hospital within days. ^ a b c d e f Erlewine, Stephen Thomas. 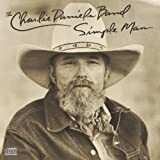 "Charlie Daniels Biography". AllMusic. All Media Network. Retrieved 2016. ^ a b Evans-Price, Deborah (2 December 2009). "Charlie Daniels Celebrates Christmas Bluegrass-Style". The Boot. ^ a b c d e Drozdowski, Ted (6 May 2014). "Southern Rock Legend Charlie Daniels on His Career". Gibson Guitar Corporation. 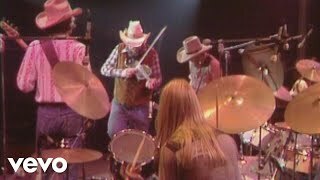 ^ "The Charlie Daniels Band". Pure Southern Rock. Retrieved 2016. ^ "Charlie Daniels, Wilmington native, to join Country Music Hall of Fame". Star-News. Associated Press. 29 March 2016. ^ Gilbert, Calvin (13 October 2009). "News: Rascal Flatts Perform With Toto During Musicians Hall of Fame Induction Ceremony". CMT. ^ Watts, Cindy (March 29, 2016). "Randy Travis, Charlie Daniels, Fred Foster to be inducted to Country Music Hall of Fame". The Tennesseean. ^ Holaday, Chris (2016). The Tobacco State League; A North Carolina Baseball History, 1946-1950. Jefferson, N.C.: McFarland. ISBN 978-1-4766-6670-9. 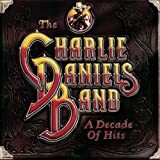 ^ "Charlie Daniels Biography". CMT. Retrieved 2011. 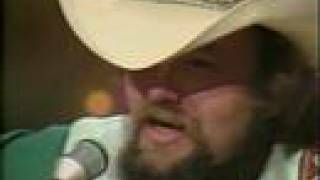 ^ Hank Williams, Jr. & Friends at AllMusic. Retrieved 15 June 2016. 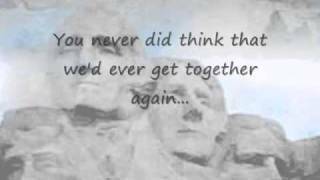 ^ "Charlie Daniels Profile". The Charlie Daniels Band. Archived from the original on October 3, 2012. Retrieved 2016. ^ "1999 Inductees". North Carolina Music Hall of Fame. Retrieved 2012. ^ "Charlie Daniels Named BMI Icon at 53rd Annual Country Awards". BMI. 18 October 2005. ^ Pedersen, Erik (13 October 2011). "Charlie Daniels Original Joel 'Taz' DiGregorio Dies In Crash". The Hollywood Reporter. ISSN 0018-3660. 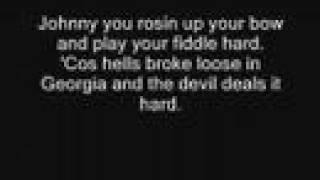 ^ "Charlie Daniels Fiddles for GEICO". Country Weekly. December 29, 2009. ISSN 1074-3235. Archived from the original on February 6, 2010. 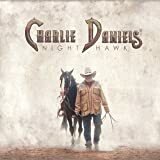 ^ "Charlie Daniels". Country Music Hall of Fame. Retrieved . ^ LTD., BubbleUp,. "News | The Charlie Daniels Band". 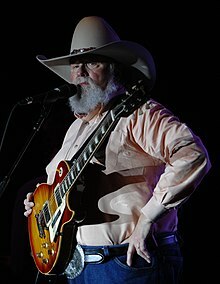 www.charliedaniels.com. Retrieved . ^ Bailey, Adam (3 November 2015). 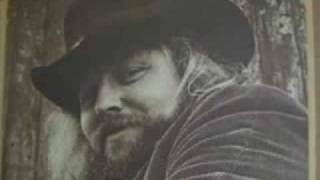 "10 Best Outlaw Country Artists Of All-Time". One Country. ^ a b Roche, Peter (2 March 2015). "Charlie Daniels Band burns at Hard Rock Rocksino in Northfield". AXS. ^ "Zell Miller". The Charlie Daniels Band. April 9, 2005. Archived from the original on 2005-04-09. ^ "Soap Box". 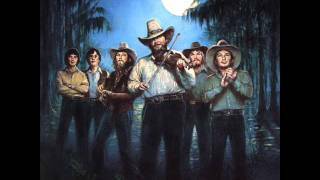 The Charlie Daniels Band. Retrieved 2011. ^ "It's Finally Happened". The Charlie Daniels Band. March 27, 2009. Archived from the original on April 3, 2009. Retrieved 2009. 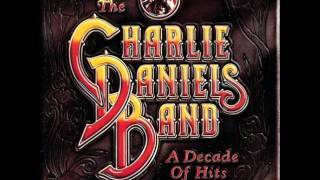 ^ "Charlie Daniels Biography". The Charlie Daniels Band. Retrieved 2016. 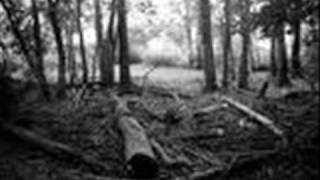 ^ "Country-Rock Singer Charlie Daniels Hurt In Farm Accident". Ocala Star-Banner. Associated Press. January 30, 1980. Retrieved 2016. 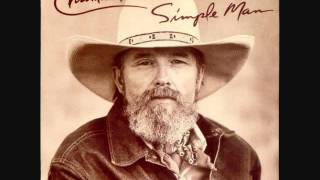 ^ a b c "Charlie Daniels on his medical recovery: 'Doctors treat and God heals'". Today. April 1, 2014. 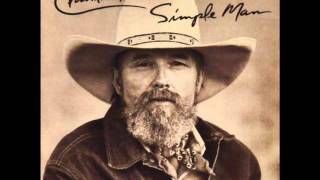 ^ "Charlie Daniels gets a pacemaker". USA Today. Associated Press. March 28, 2013. 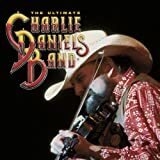 Charlie Daniels at Broadcast Music, Inc.